Computational Drawing explores computation, specifically the craft of writing computer code, as a medium for drawing. Exercises, essays, algorithms, diagrams, and drawings are woven together to offer instruction, insight, and theories that are valuable to practicing architects, artists, and scholars. This book can serve as a primer for those new to programming or motivation and context for those with experience. 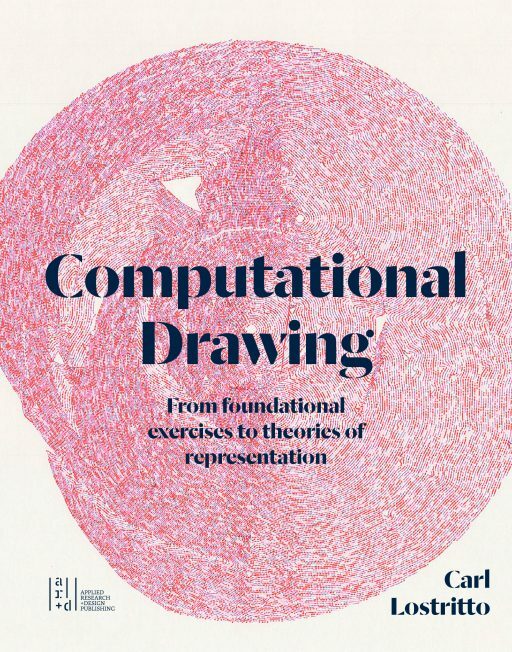 “Computing” and “drawing” are both deeply historical and loaded terms. 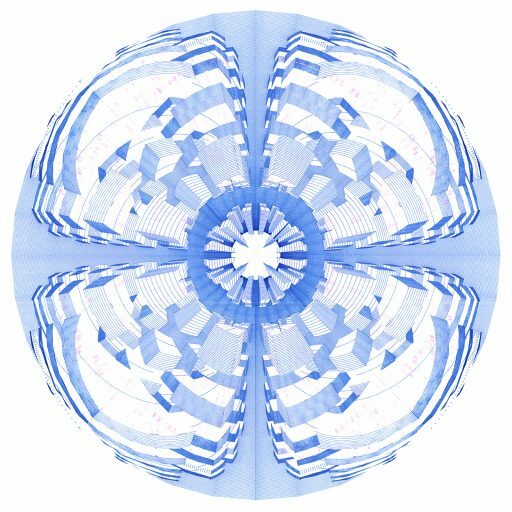 Although digital media is often positioned in opposition to the “manual” act of drawing, the broader territory of “computing” includes matters of language, rules, procedures, and orders that are very much compatible with the presence of ink on paper. 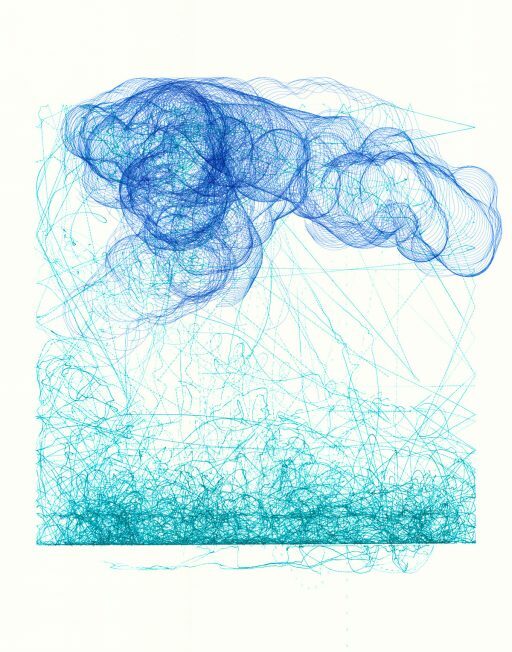 Indeed, the nature of drawing—a temporal medium governed by marks that can be precisely defined, but not easily edited—provides welcome structure for computational methods. Computational Drawing begins by unpacking definitions. How has the definition of drawing changed over time? What is the precise technical and cultural difference between a drawing, a model, and a model of a drawing? 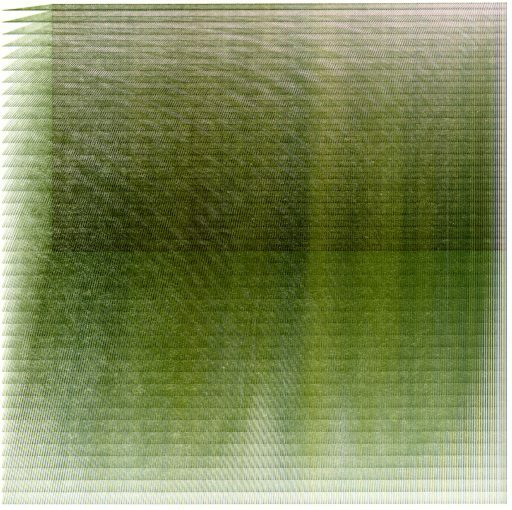 Why is it important to distinguish between a drawing and an image, or a program and an algorithm? Subsequent chapters address strategy, the role of machines, issues of authorship, and the disciplinary ways architects read and interpret space in drawing. Through every chapter, exercises and algorithms—written in plain English—frame computational techniques in terms of creativity. Carl Lostritto is the graduate program director and assistant professor of architecture at Rhode Island School of Design in Providence, RI. 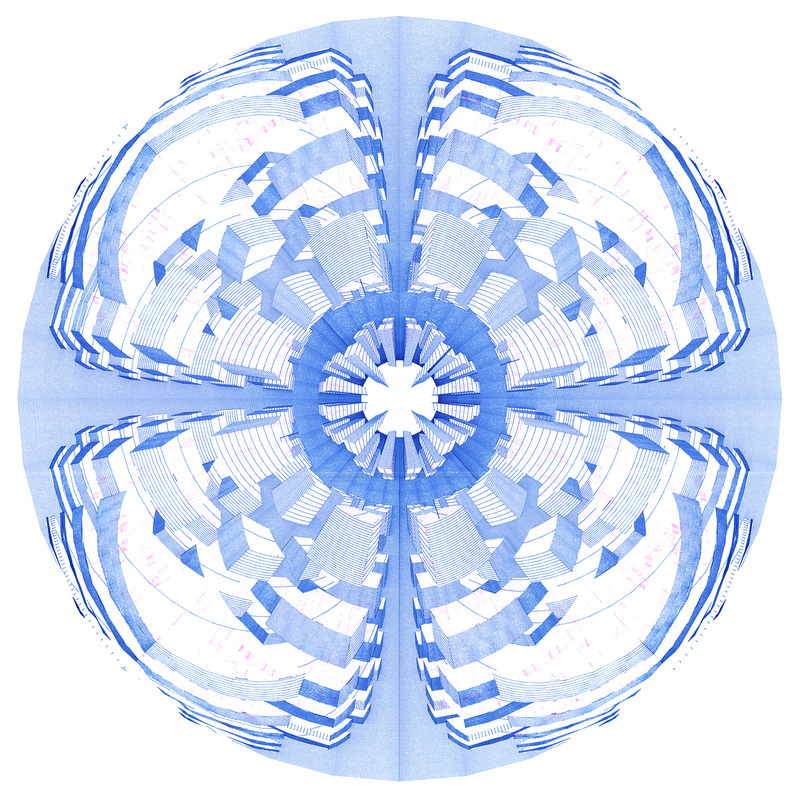 He operates an artistic practice that involves writing custom software and adapting machines to create drawings.